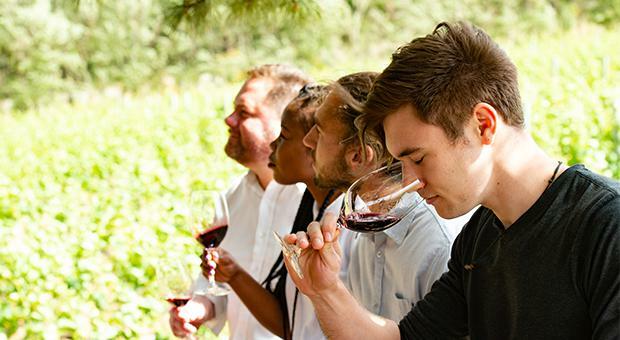 From the ocean kissed vineyards of Hermanus to the vibrant valleys of Stellenbosch, anyone who is looking for the wine experience of a lifetime will find it in South Africa’s winelands. Starting out as a “cellar rat” and growing to be the wine connoisseur that he is today, Andre Morgenthal is a guru when it comes to all things wine-related. He has a lifetime of experience in the wine industry under his belt, including being communications manager for Wines of South Africa for 16 years as well as his involvement in the heritage initiative The Old Vine Project. 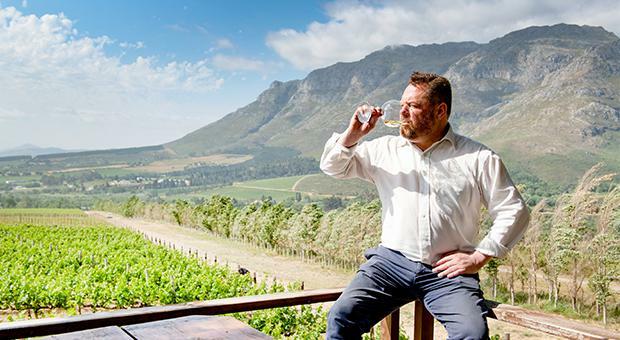 His passion and enthusiasm for the wines of the Western Cape (and beyond!) make him the perfect person to discuss the ever-growing love that travellers have for the Cape Winelands. Andre spoke to us about the glamour that comes with being involved with the wine industry as well as the challenges that wine makers face. The day to day life of a wine guru can take him anywhere with visitors and guests of the Winelands. However, it’s the simpler parts of the job that he enjoys the most. Andre has some advice for those looking to really make the most out of their trip to the wine regions of South Africa. 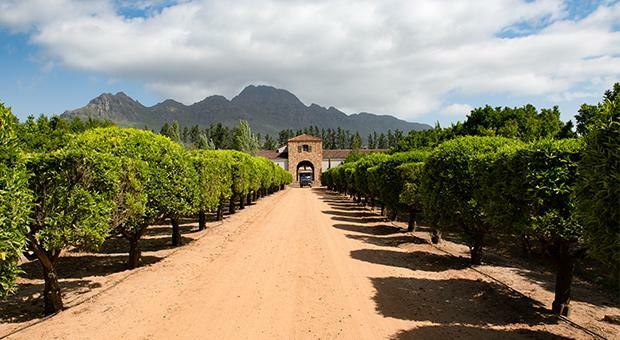 Taking a guided tour of the winelands is the best way for visitors to really have the experience they are looking for. Andre believes that tours should be tailored to the individual to have the best results. Andre still gets surprised by how varied and diverse the Winelands area is. 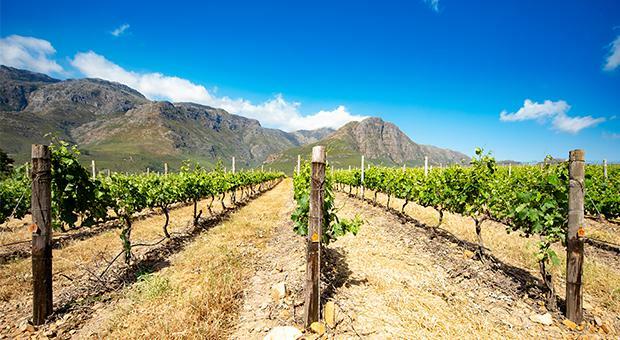 It’s that diversity between the regions that make the South African Winelands so appealing when compared to other wine regions throughout the world. Because the regions are relatively close to each other, travellers can enjoy several different experiences on one trip. 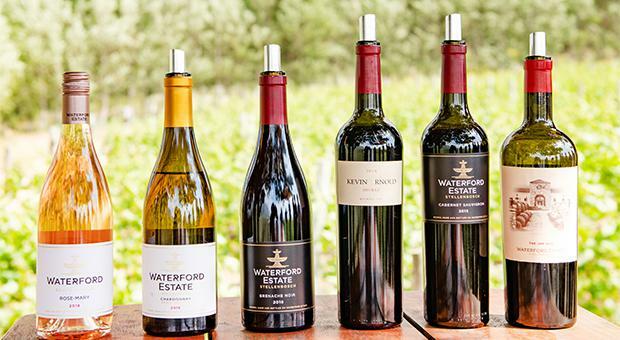 Great wine deserves great food, and the Western Cape will not disappoint its visitors. Where food comes from and how it is prepared is a huge part of the process for chefs in South Africa. Although you may be forgiven for assuming that Andre could be biased in his opinions on how good the food is in South Africa, it is an opinion that is echoed and verified throughout the food industry worldwide. Using what the land provides is top on the list of priorities for South African people and they certainly know how to make the most of it. So if delicious, locally-sourced food paired with exquisite wines from the vines of the valleys you are visiting sound good, then look no further than the South African Winelands.